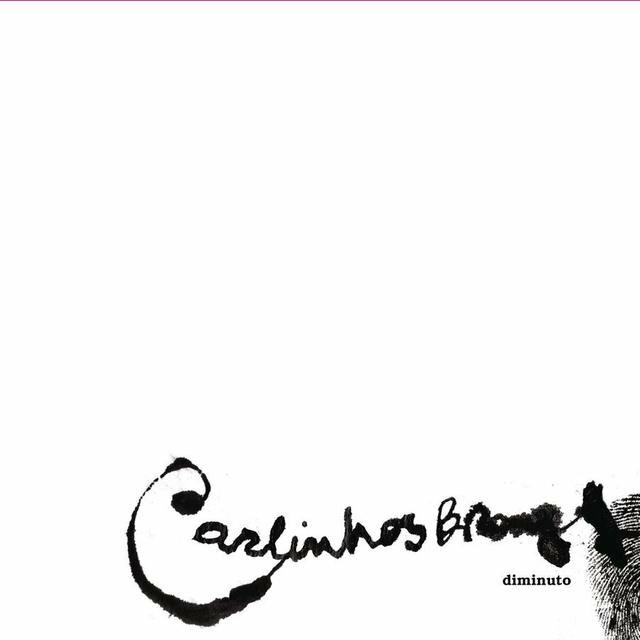 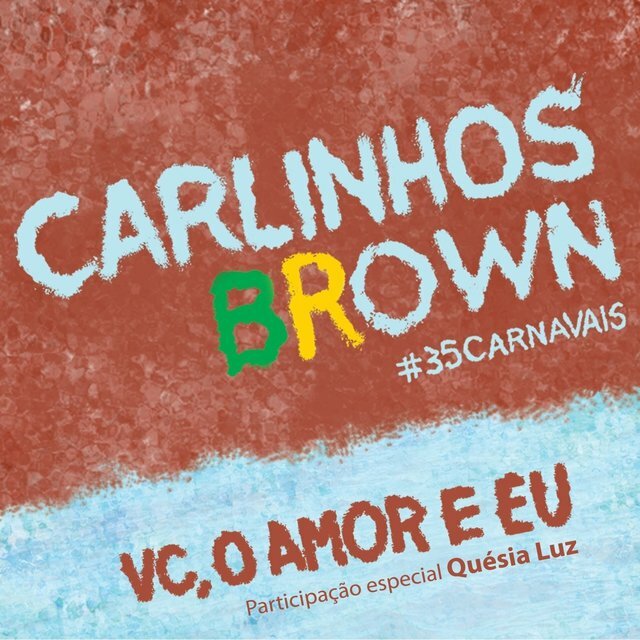 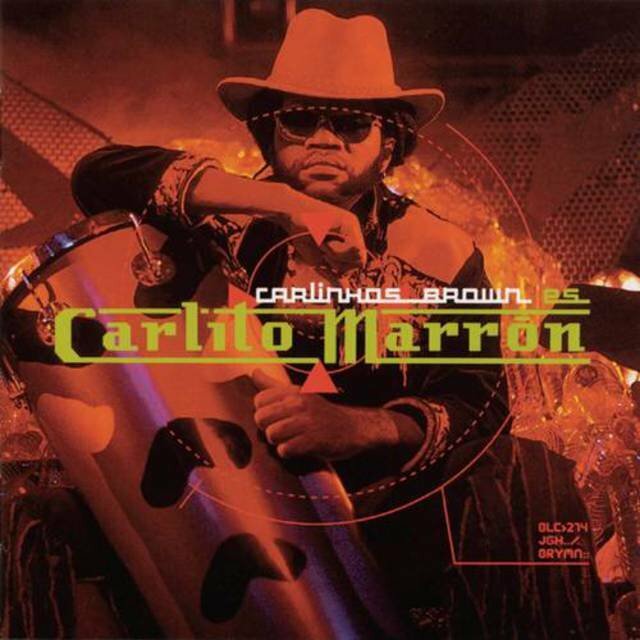 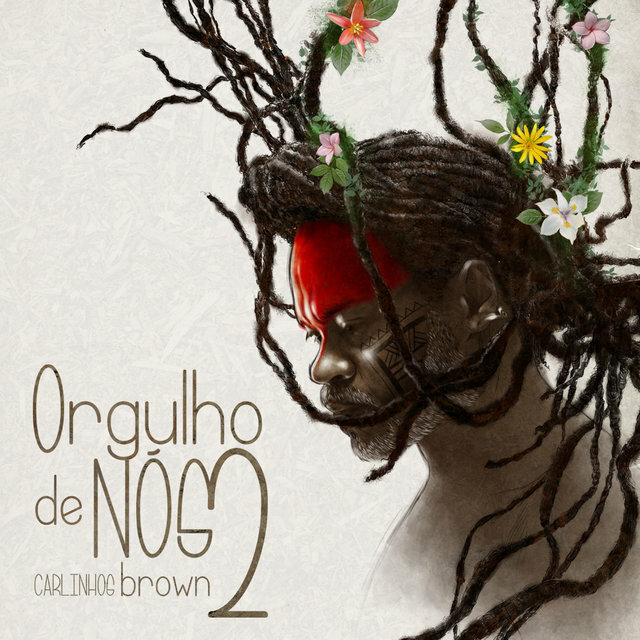 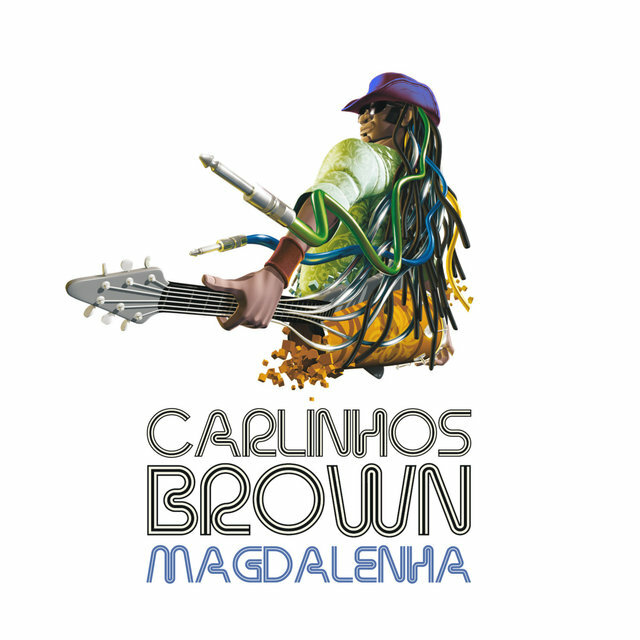 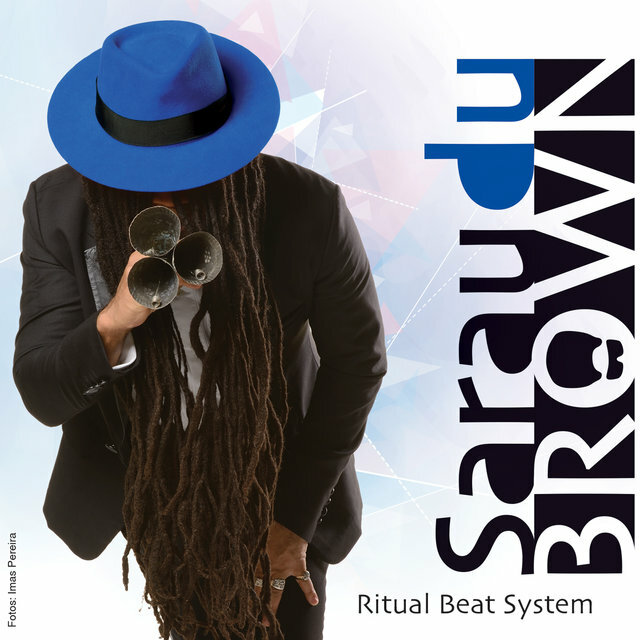 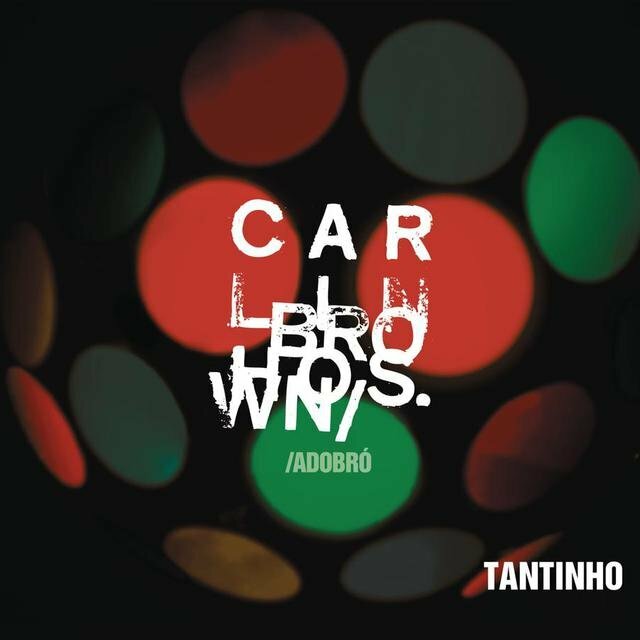 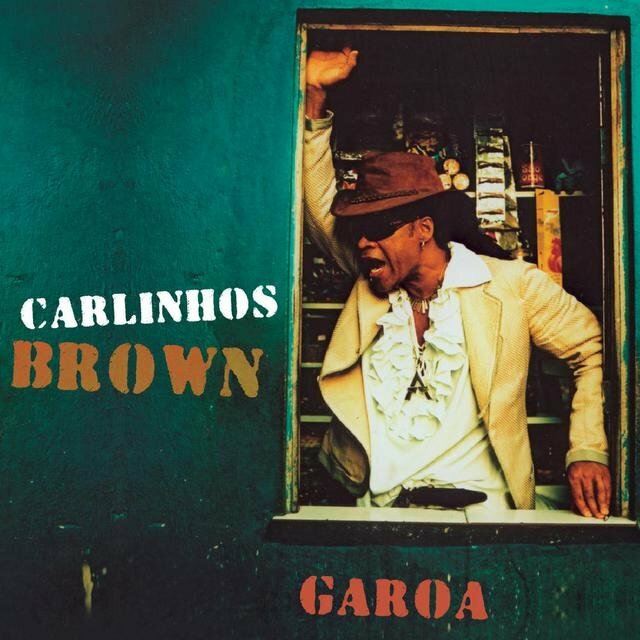 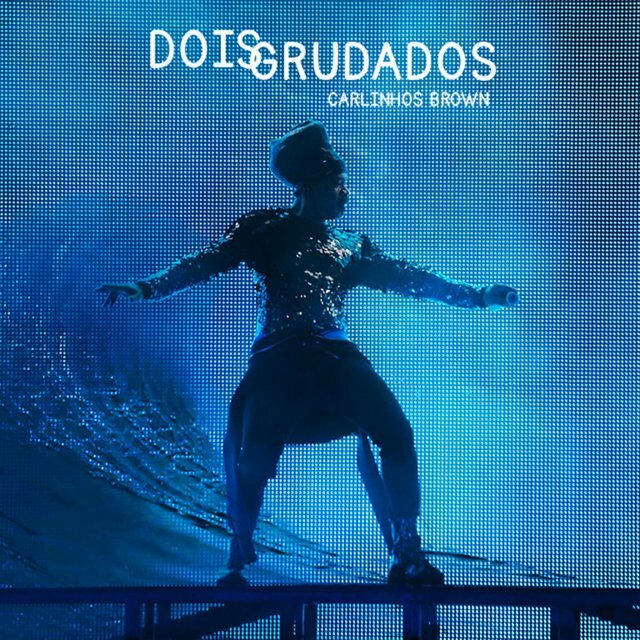 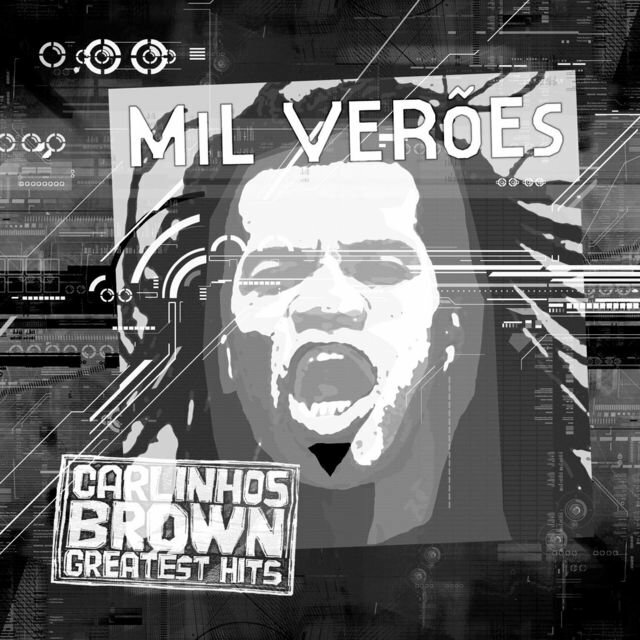 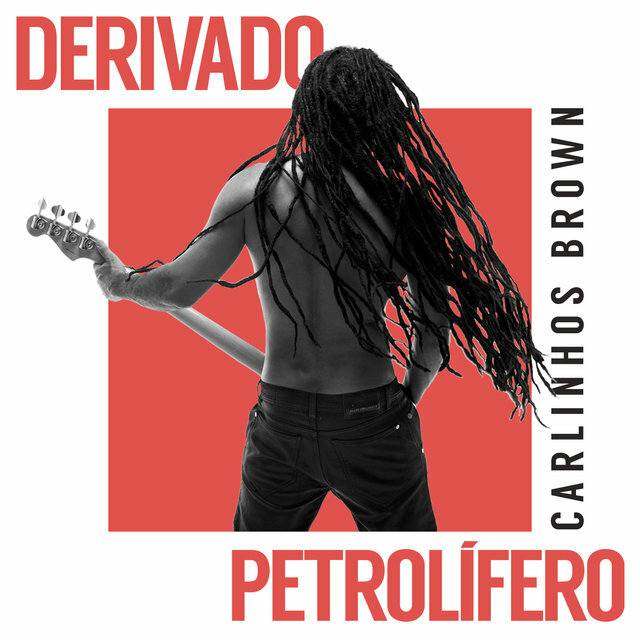 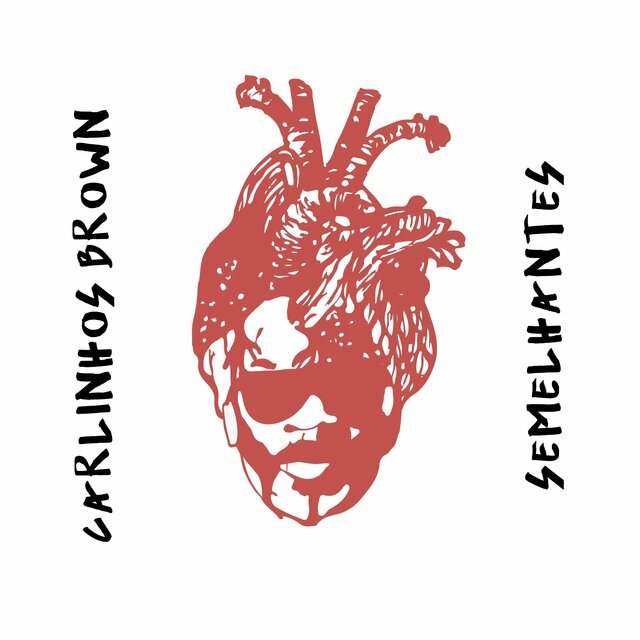 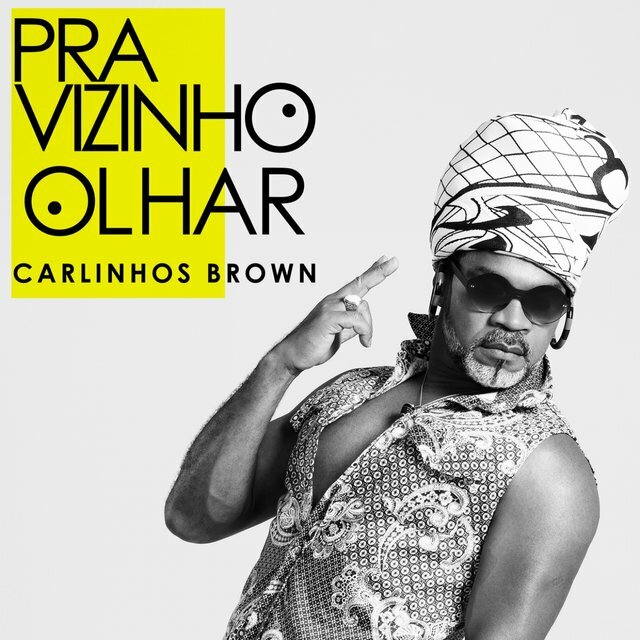 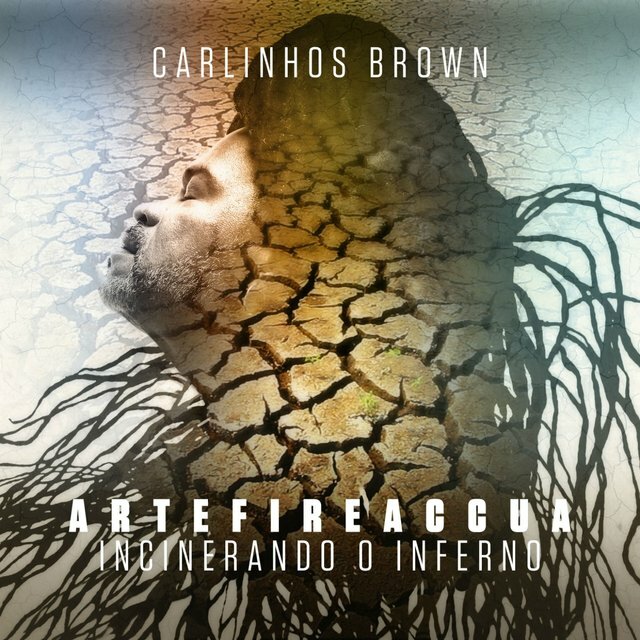 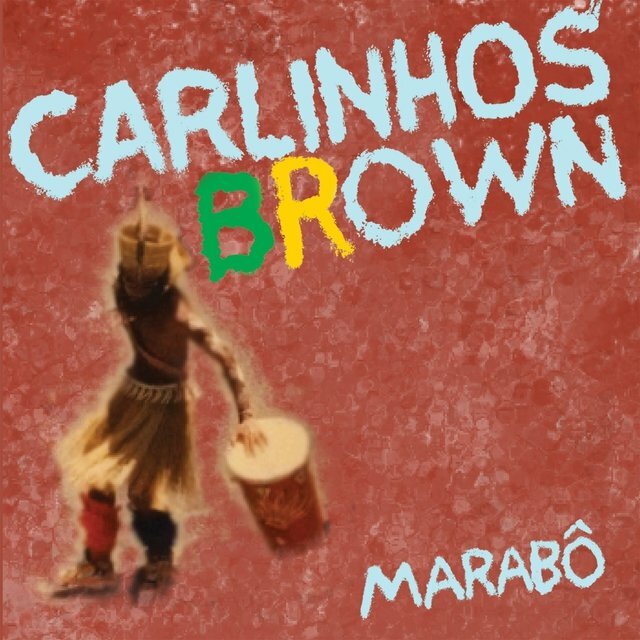 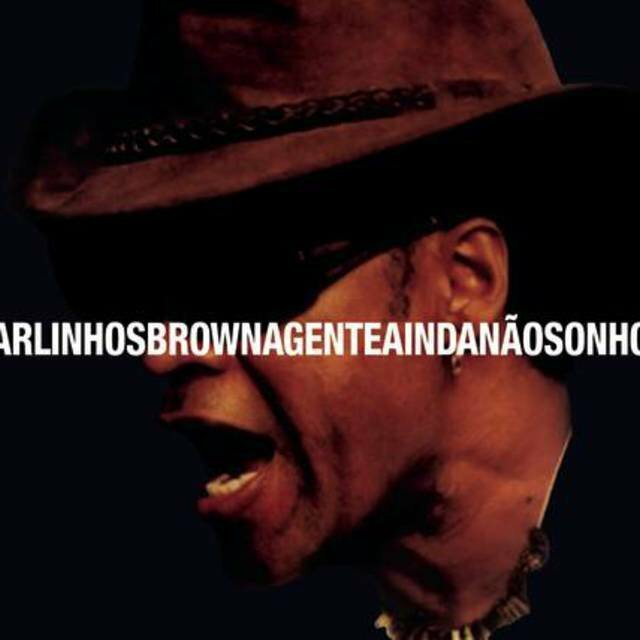 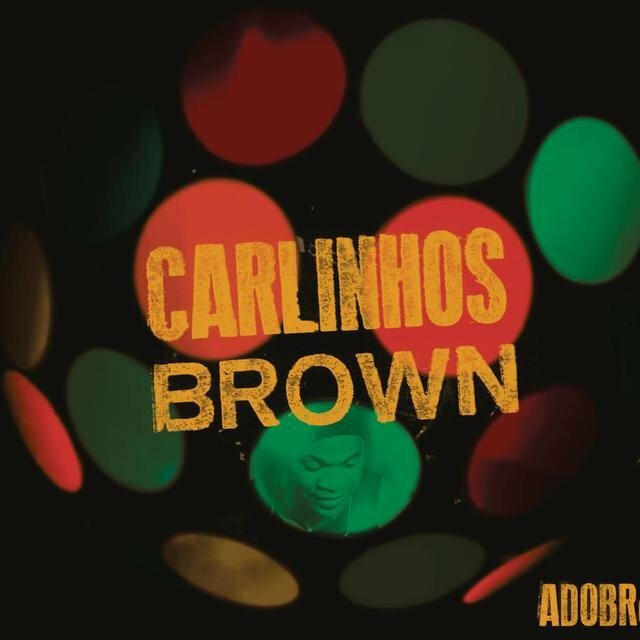 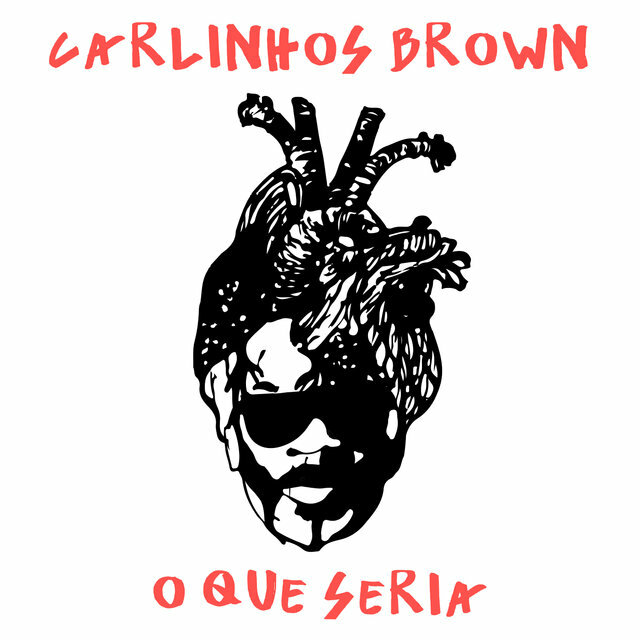 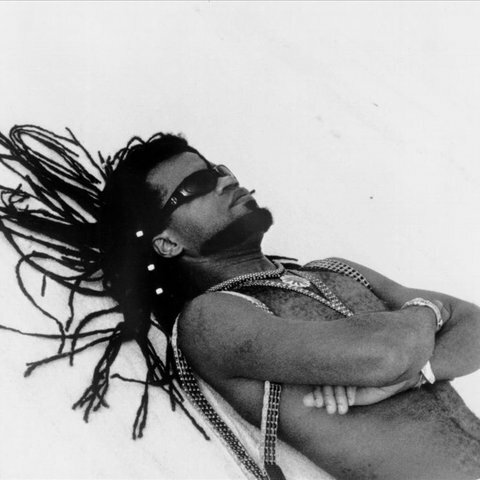 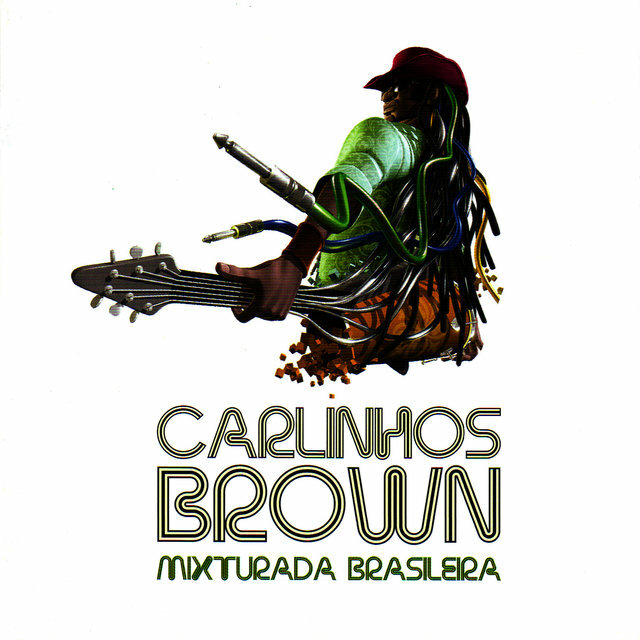 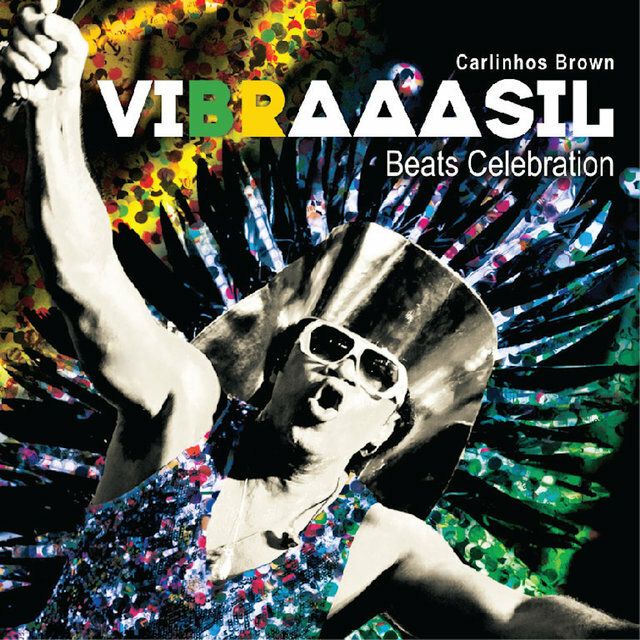 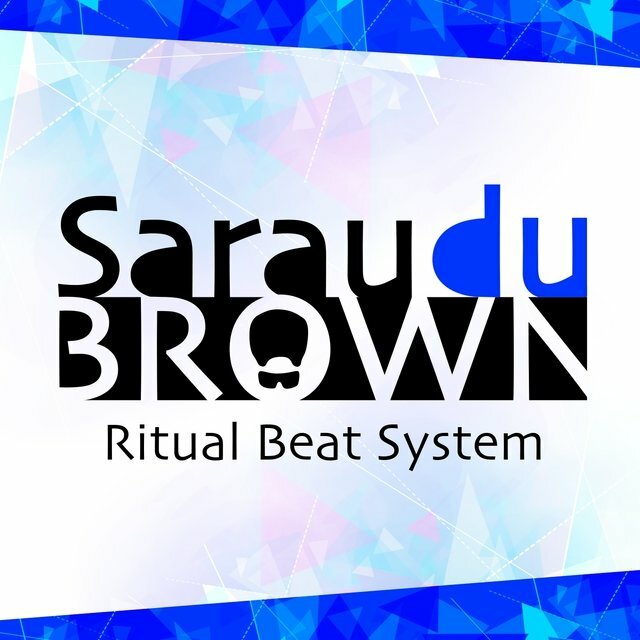 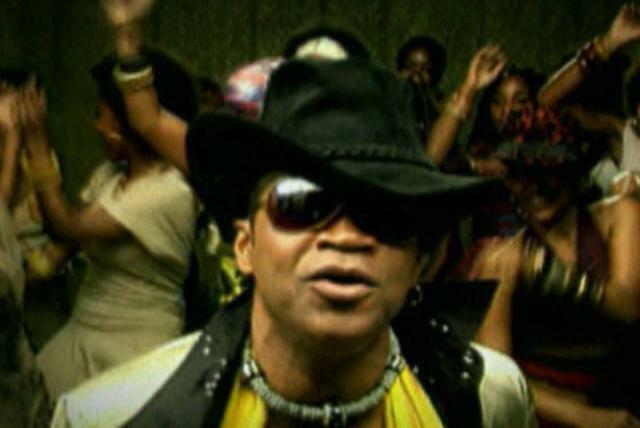 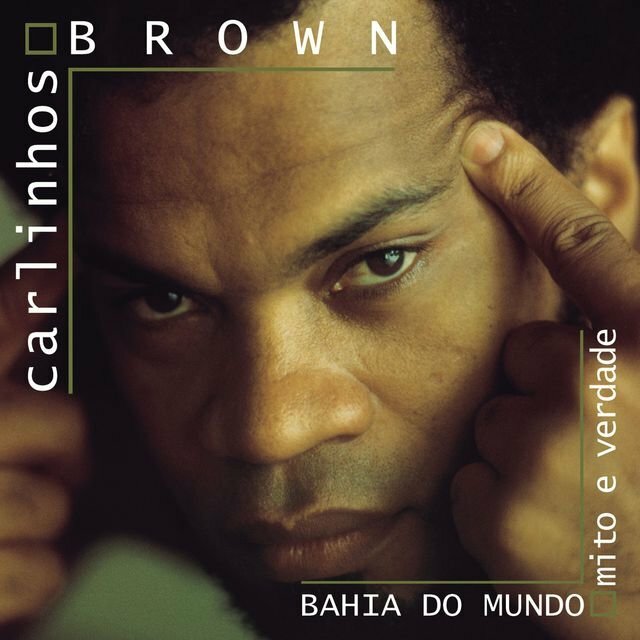 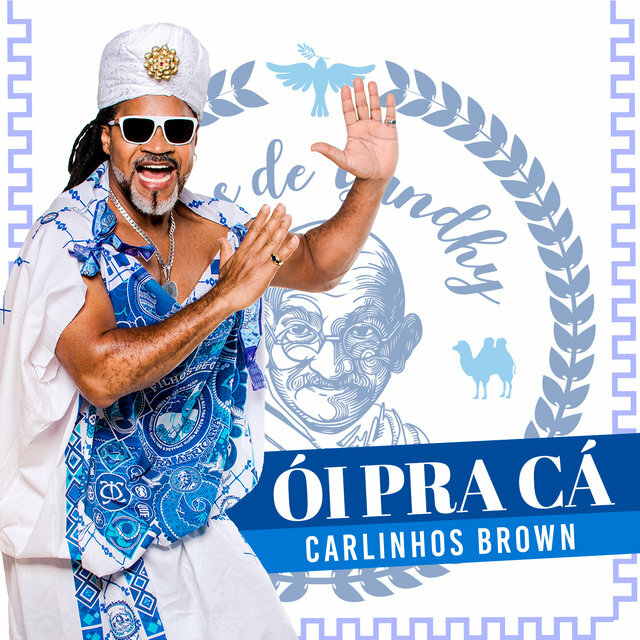 Privileged percussionist Carlinhos Brown also found his way as a composer and vocalist, displaying all his musical virtues in several albums which were released after 1996's Alfagamabetizado. 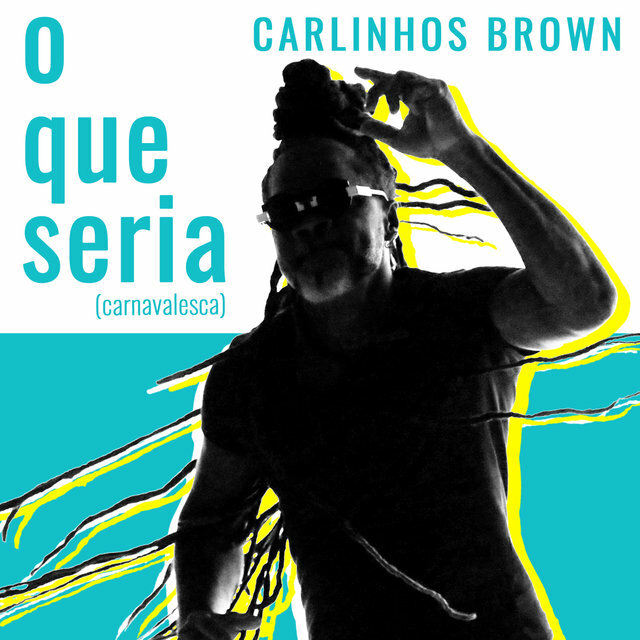 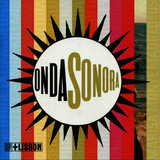 He has had over 200 of his songs recorded by many interpreters like Marisa Monte ("Segue o Seco," "Maria de Verdade," "Arrepio," "Magamalabares"), Gal Costa, Daniela Mercury ("Rapunzel," "Rimas Irmãs"), Cássia Eller, Daúde ("Lavanda"), and Sepultura. 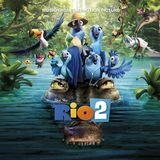 More than 30 of them reached the Brazilian top parade. 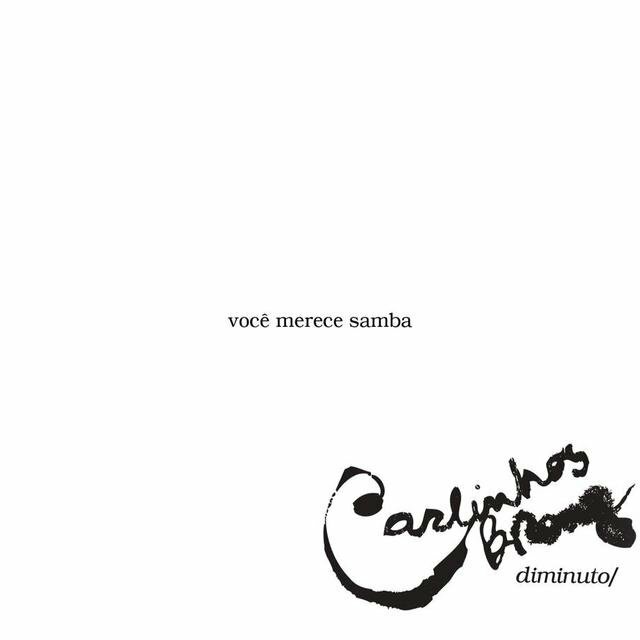 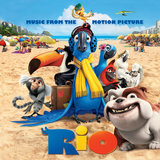 Sérgio Mendes's Brasileiro, which had five songs by Brown, was awarded with a Grammy. 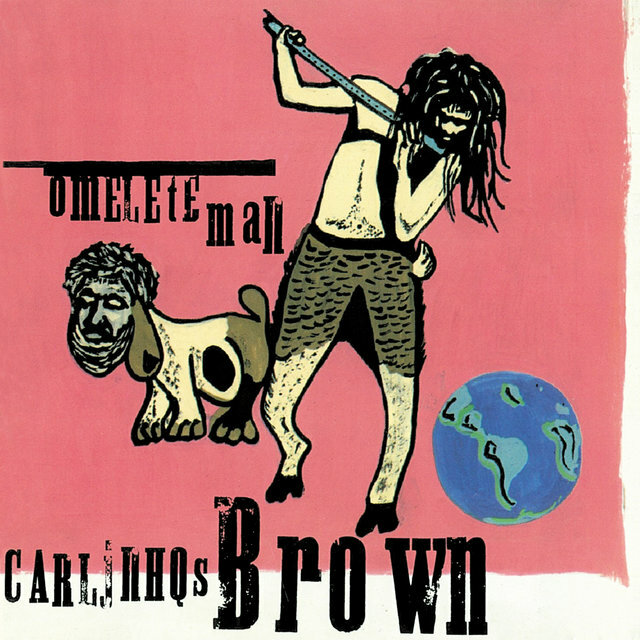 Brown also recorded with Herbie Hancock.